"Is Exercise Right For You?" It is hard to believe I have been in the fitness / sports medicine industry for over 20 years. but others have gotten worse. exercise was always part of your prescription. Over the last 5 year, if not longer, I have found most doctors have shied away from this. or because most patients are time limited and looking for the easy way out. But is the easy way out that easy? We all know medications have side effects. its side effects are way more tolerable them medications. in todays world fitness monitors are easy to obtain. I have a polar heart rate monitor I have linked to my cell phone to help keep me on track. 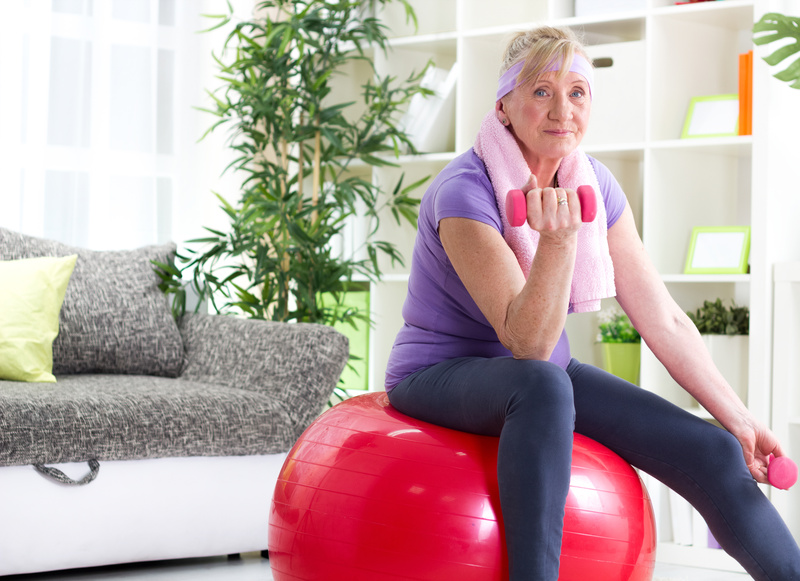 shows the health benefits of exercise at the moderate to vigorous levels for women in their early 70’s. I think we need people to open their eyes.